In 2018 Ecocity Buiders has been working in partnership with UN Environment and the local government, local NGOs, institutions of higher education, and neighborhood organizations to address issues of urban housing, development, environmental protection and civic rights where they intersect, in the neighborhood of Moravia in Medellin. Through a collaborative effort following the Urbinsight neighborhood approach, we have developed a sustainable neighborhood plan demonstrating an integration solution that is now moving to the implementation phase. 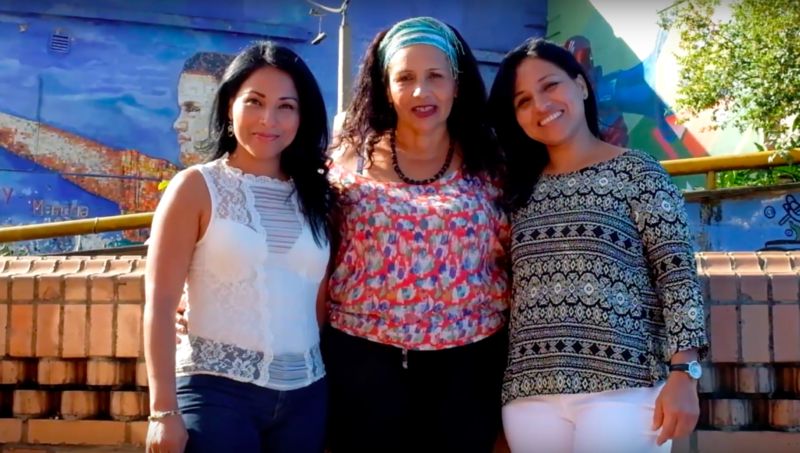 Ángela, Cielo, and Elsy have been community leaders in the Moravia neighborhood of Medellín for over 20 years. 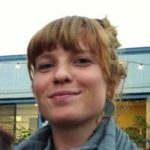 Ángela is the co-founder of Moravia Tours, a local business that promotes responsible and sustainable community tourism, Cielo has led formal education processes and been at the center of cultural development in the community, and Elsy is a founder and active member of the Moravia based gardening and greenhouse group, the Cojardicom Corporation. As part of the Sustainable Neighborhood Plan developed for Medellín in conjunction with the local government and Ecocity Builders’ Urbinsight project, they have been working on a sustainability diagnosis for their community within the framework of healthy communities. 1. The Habitat and Mobility Corridors proposal is a set of integrated interventions that aim to improve the quality of life of Moravia residents by implementing accessible, safe and universal mobility, increasing green spaces, promoting biodiversity and utilizing resource efficient technology for public lighting and irrigation systems. 2. The Pluralism Point proposal calls for a community space that is open for cultural exchange, a meeting place for Moravia to celebrate the pluralism of the neighborhood, the historical transformation of the territory, and support visioning for the future. 3. The Reconomy proposal aims to build on the existing community knowledge around recycling and waste issues to develop an improved waste collection program and promote a circular economy system in Moravia. 4. The Architectural Transformation through Reciprocity proposal seeks to solve issues of informal, untitled, unsafe housing and to prepare residents for technical conversations around relocation and high-rise building design with the Municipality.